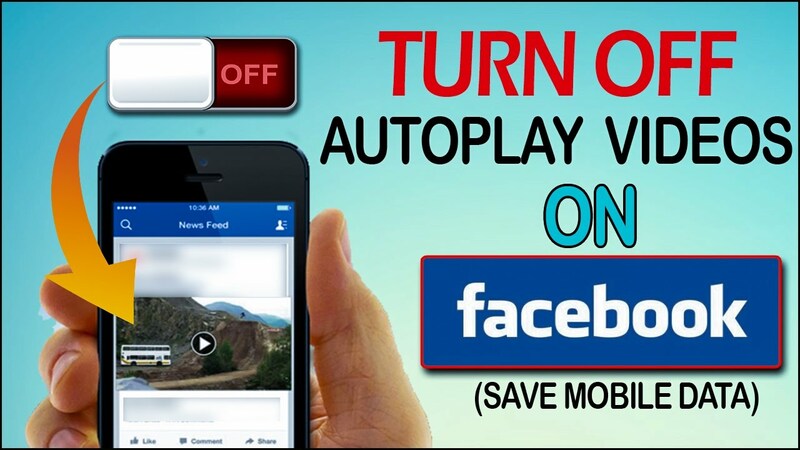 You don't like Facebook News Feed Video Auto play.? 1. On Mobile Data and Wi-Fi Connections. 2. On Wi-Fi Connections Only.